II‐VI, a provider of SiC substrates for power electronics, will supply 200 mm SiC substrates under REACTION, a Horizon 2020 four year program funded by the European Commission. The goal of the Horizon 2020 program is to establish in Europe the world's first 200 mm pilot production facility for power electronics based on SiC, an advancement from today's standard of 150 mm. Through this program, the European Commission is investing in the capabilities required to scale up production of SiC-based power electronics. SiC achieves superior efficiency, higher energy density and lower system-level cost per watt. Power electronics based on SiC have demonstrated their potential to have a highly-beneficial impact on the environment via significant reductions in carbon-dioxide emissions. Participants in this Horizon 2020 program represent the entire value chain for power electronics. 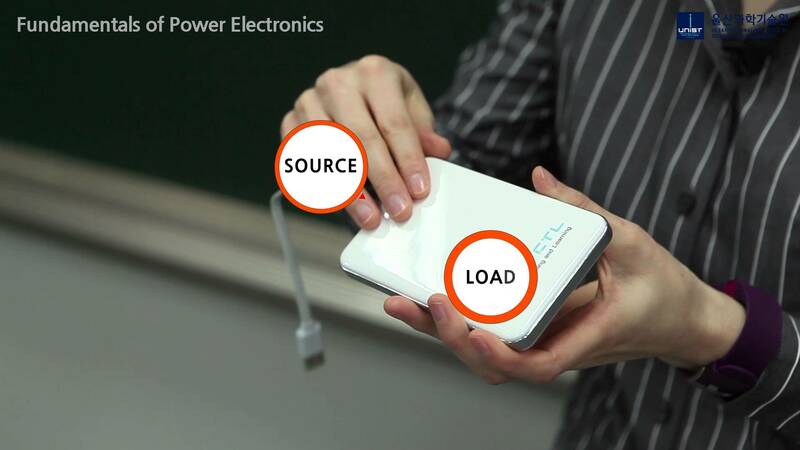 The mission is to demonstrate the possibility of scaling the mass production of 200 mm substrates for SiC devices in power applications ranging from 600 V to 3.3 kV. The ultimate goal is to achieve the cost, performance and size requirements that will enable their broad adoption in emerging clean technology applications, including in electric cars, renewable energy systems and smart power grids. Is The UK Really Ready For An Electric Vehicle Rollout? First Steps To High Temperature GaN Memory? Power Electronics World™ is an Angel Business Communications publication. You may choose to subscribe to the Power Electronics World Magazine, the Power Electronics World Newsletter, or both. You may also request additional information if required, before submitting your application. Please note that Power Electronics World Magazine reserves the right to refuse subscriptions.